CA Machine Tools - new and used machine tools for sale. CA is the machine tool dealer for leading manufacturers of innovative CNC machine tools. 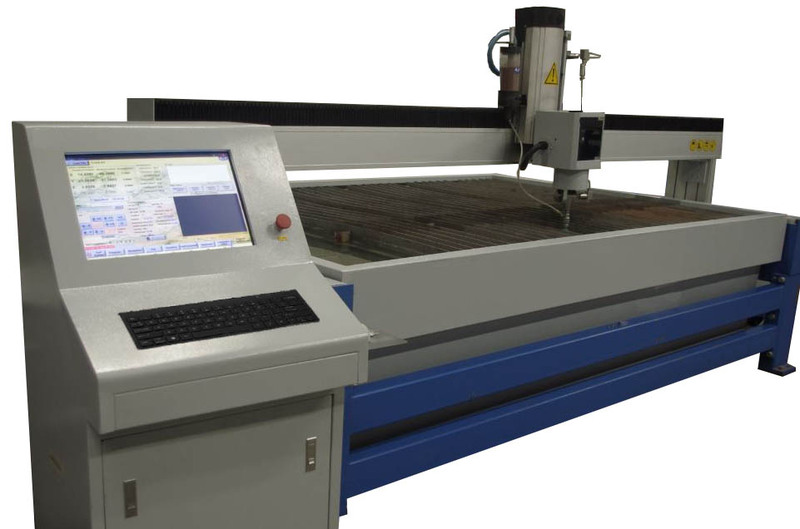 CM Waterjet Cutting Machines, KSI Swiss Lathes, ONA Edm Machines and Strippit LVD Metalworking Tools are all leaders in the machine tool industry. CA offers machine tool service and machine tool leasing.